1:09 Introduction: Fringe enabled vehicles. The problems and pitfalls. 2:09 In the beginning, we talk about the history of vehicles on the pathways. 2.31 Bicycles: Mountain, Touring bikes. Why bikes are easy to use on the pathways. You can carry much more and tow trailers. We mention Modular bikes and custom built bikes. 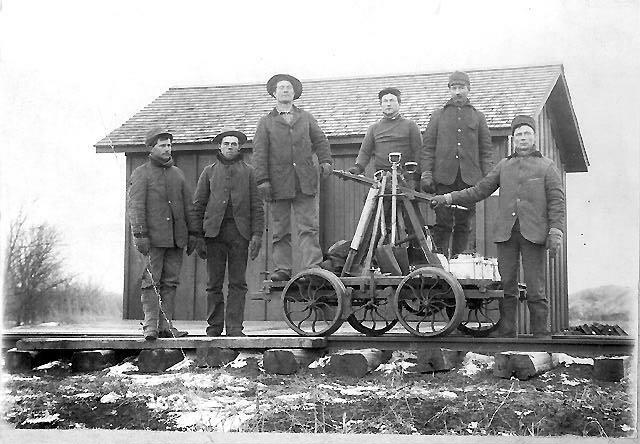 8:00 Converting a railway car for the Fringe paths. 10:33 Walking, the ultimate travel method. 13:20 Flywheel storage vehicles. Traditional Flywheels. High Tech Flywheels. Gyrobuses, electric power. 19:03 Compressed Air vehicles. The Air Car. The City Car. 24:48 Wind Powered vehicle: The Wing Sail Car. Air Currents on the Fringe Path. Vento Mobile. 30:26 Time to travel doesn't matter, unless it does. Especially when you're being chased by Fringe Pirates. 33:36 Flying to the portal. Using a Sail Plane glider to travel. Or, get a flying squirrel suit and fly like Superman! 45:41 Steam Power! Victorians use steam power to travel the pathways. Steam buses, steam lorries. The Victorians use a custom built vehicles. You need to recycle the steam otherwise you run out of water. Steam car in a day. The Stanley Steamer. 54:24 Gas powered turbines. Limitations of using them on the pathways.